Ten years ago, Maine Gov. John Baldacci signed a law changing the structure of education across Maine, forcing districts to consolidate with schools in nearby towns as a way of saving money. But a decade later, the consolidation experiment has led to more conflict than success in many districts. 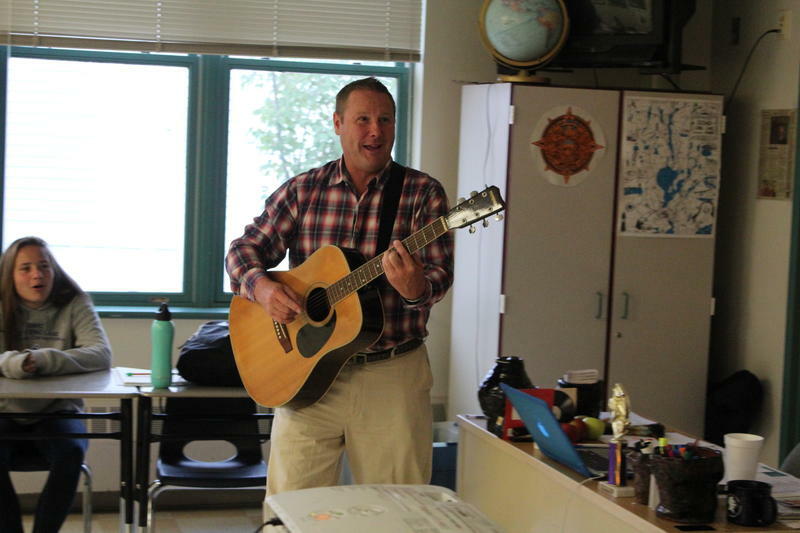 Pete Webster’s Spanish class at Whittier Middle School in Poland begins quietly enough. 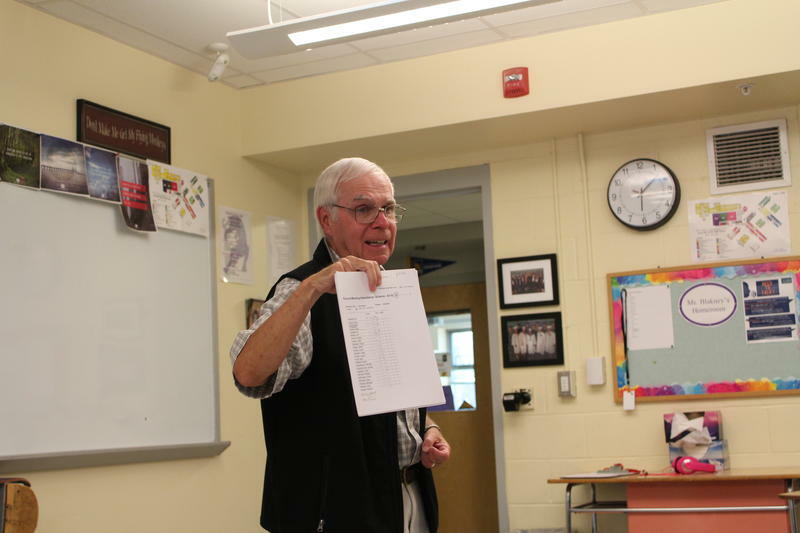 Webster introduces a few vocab words to his students, and they repeat them back. But about five minutes in, Webster picks up a guitar and, soon, the classroom becomes a whirlwind of sound. The state Department of Education is proposing to shift the responsibility for providing services for 3- to 5-year-old children with disabilities back to local school districts. The state says the current system isn’t working, but critics of the proposed change say it could place a larger financial burden on local schools. Teachers, like all workers, can become suddenly ill or have a family emergency. When that happens, an early morning call goes out a list of subs that have been screened and preapproved for duty. 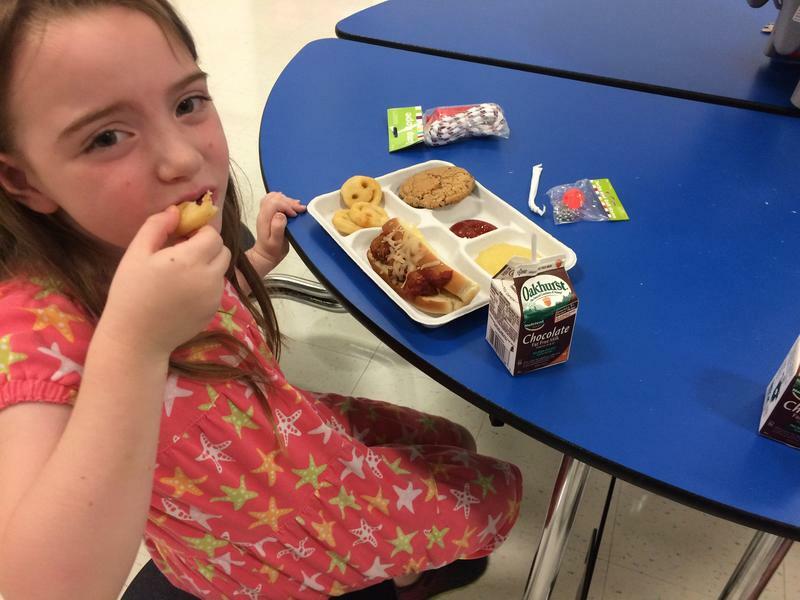 But school districts across Maine report that they are struggling to find enough subs to fill in every day. 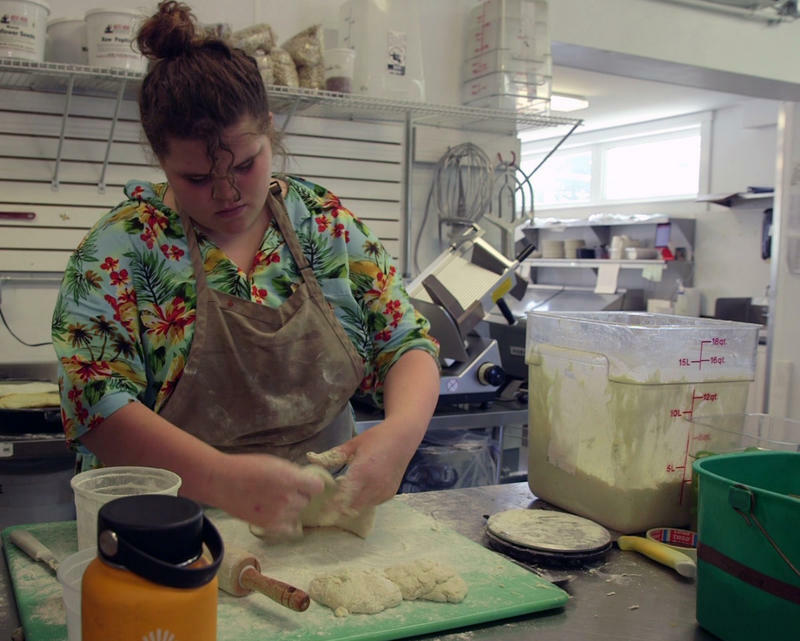 Vocational education in Maine has evolved over the years — it’s now called career and technical education, or CTE, and the LePage administration is vowing to double the number of kids in CTE over the next two years. 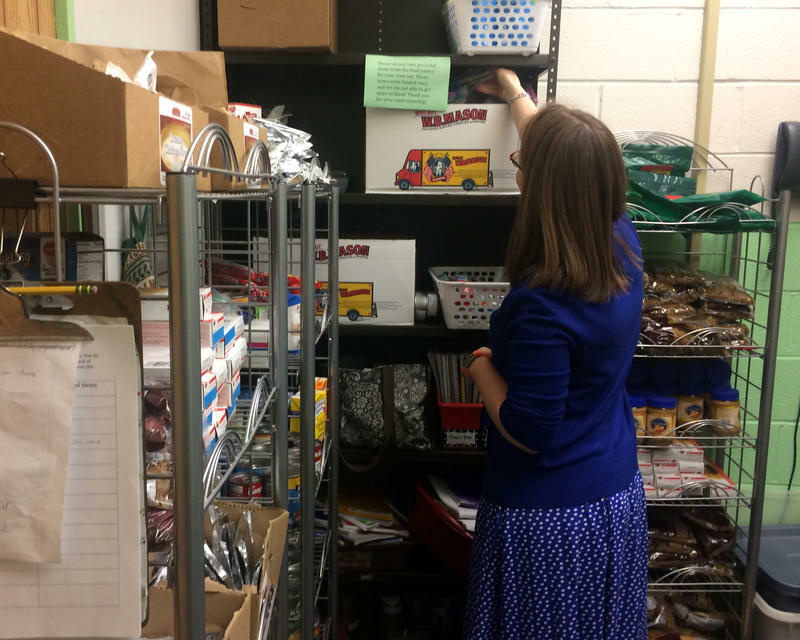 Many educators support that goal, but some are worried about a proposed funding formula that they say could hurt communities in Maine that are most in need of local job development. This week, students across the state will be hopping on buses and heading back to school. 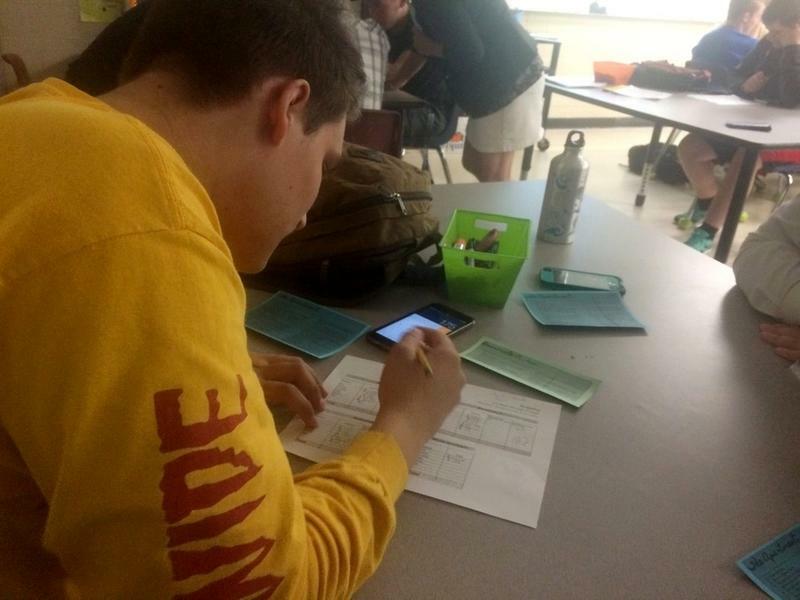 Over the past few years, some districts have made a big push to teach students about financial literacy. In the wake of the Great Recession, many teachers are adding credit cards and student loans to their curriculum. The new rules involve changes to Maine’s law on proficiency-based diplomas. The law says that by 2021, students will need more than just a set number of credits in high school in order to graduate. Instead, they’ll need to be “proficient” in certain subjects like math and English. This story was originally published Aug. 9, 2017. For most kids, school is a focus on those three R’s: reading, writing and arithmetic. But more and more, educators are trying to teach students skills they’ll need on the job, too, such as work ethic and teamwork. 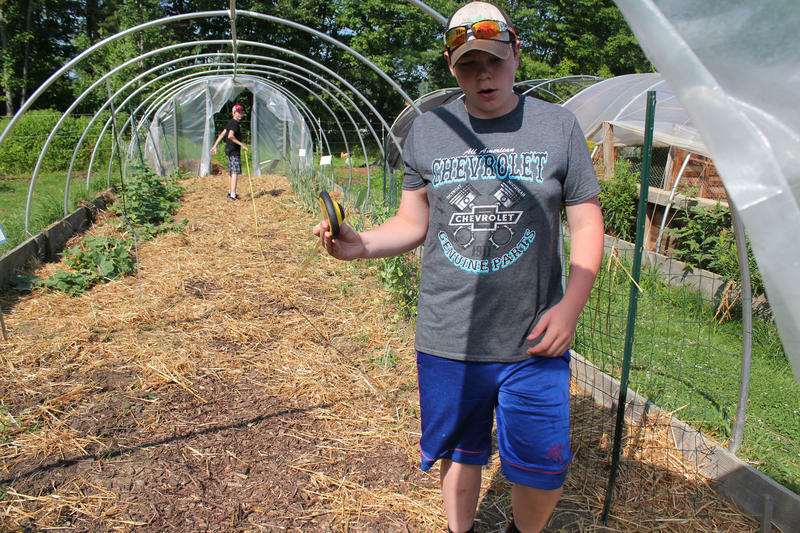 At one coastal Maine school, that curriculum includes real work. Over the past 15 years, refugee and immigrant students have transformed the city of Portland and its public school system. However, teachers have remained overwhelmingly white, and there are efforts to increase the diversity of the staff — by encouraging Portland students to eventually become teachers. 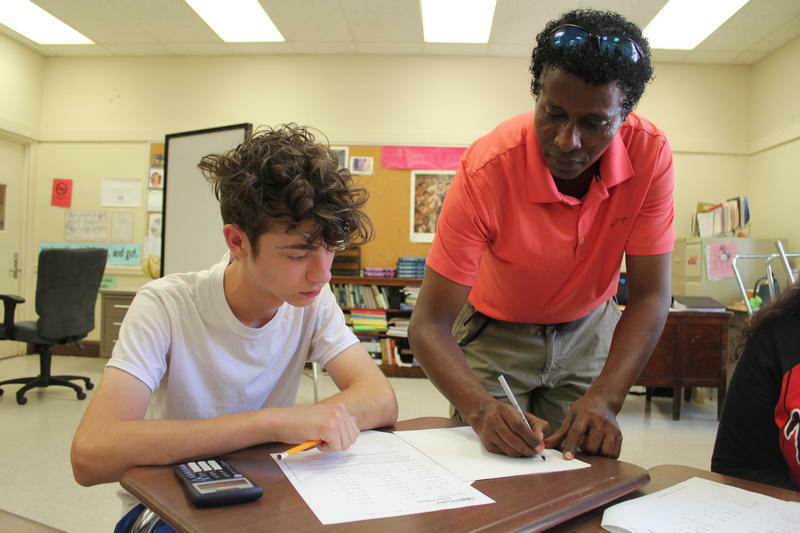 Summer school — it’s a long been a dreaded rite of passage for students who are falling behind. Movies have been made about it, and some districts now refuse to even call it “summer school” because of the stigma. But now, some schools are finding that some of the traditional ways they’ve approached programs in the past aren’t working, particularly at younger levels. That’s forced some districts to make changes. 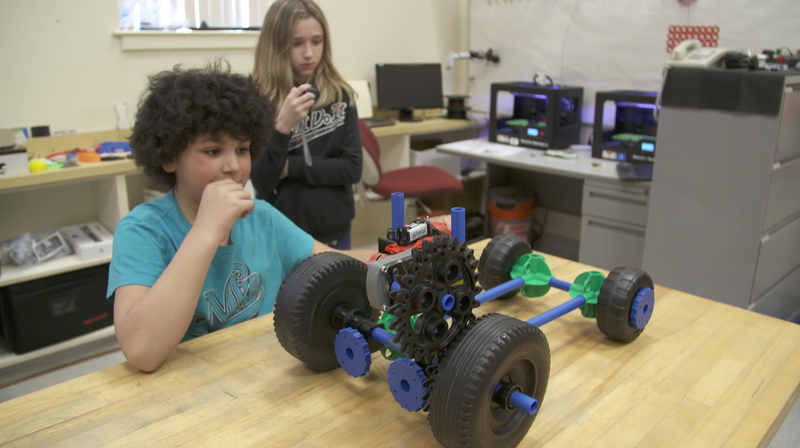 The Snow Pond Arts Academy charter school in Sidney had an ambitious goal — to be the first public school in Maine to use a model called “blended learning,” in which most of student work takes place in an online platform. But after only a year, the school is abandoning its virtual approach. 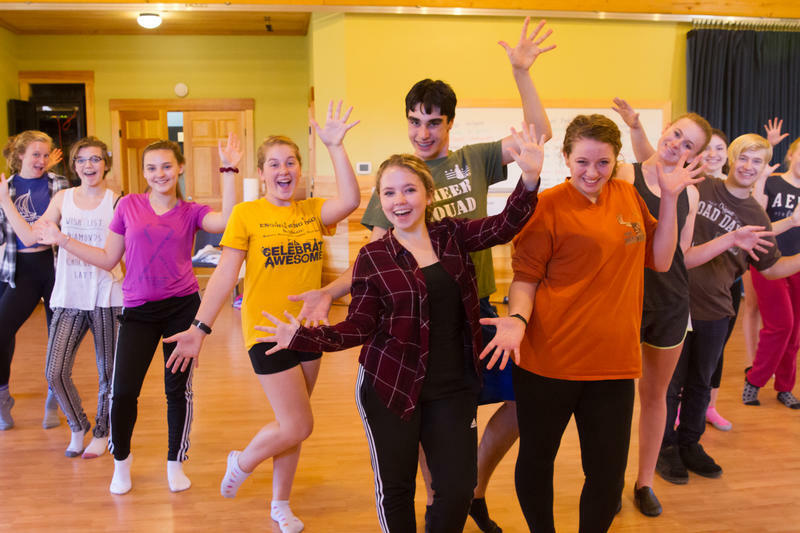 When the Snow Pond Arts Academy launched last fall, it was the first charter school with a performing arts focus, but it also embraced so-called “blended learning” where some learning occurs in a classroom, but much happens online. That means that many teachers are now rethinking how they work, and that takes time. More schools are now trying to create weekly “early release days” to give teachers more time to work together, but some parents are aren’t happy.